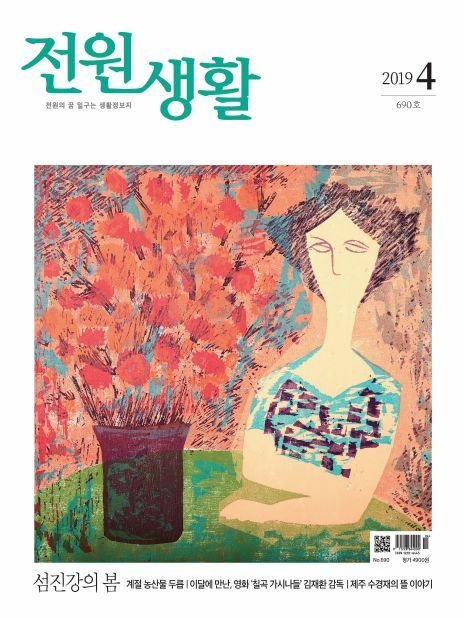 우리 음식문화의 과거와 현재, 우리 음식에 대한 정보와 맛이 검증된 전문가의 요리법 소개, 와인, 레스토랑 등 한국 음식 문화에 대한 정보를 제공하는 요리 전문 매거진. 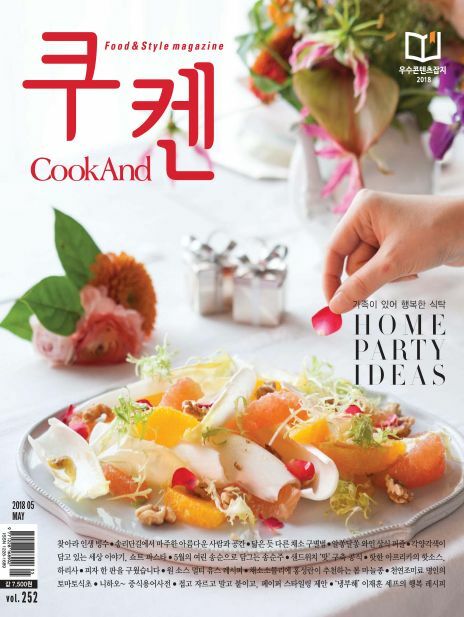 CookAnd is a high-end cooking magazine founded in 1996. 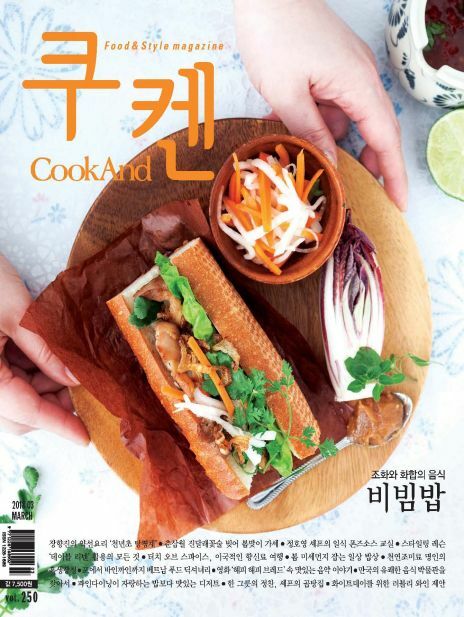 With the contribution from professionals, it introduces dish with taste proven recipes. 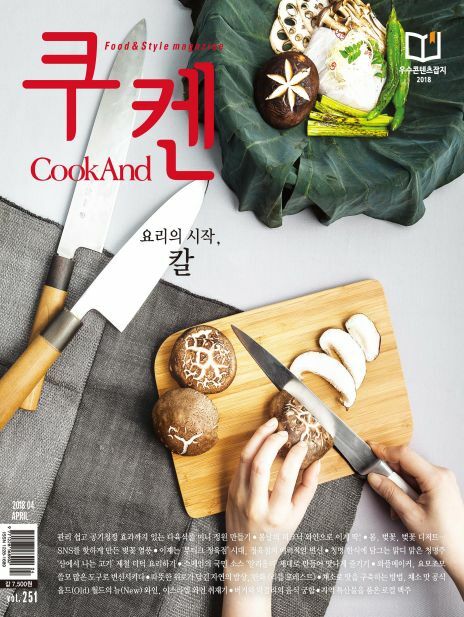 As the title “CookAnd”-the combination of two words; “cook” and “and”-indicates, the magazine covers not only food and dish but also various issues concerning food culture including wine, restaurants, the industry related people and travelling. 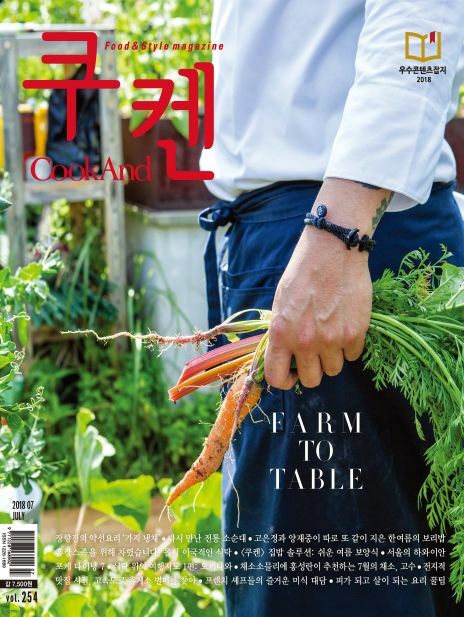 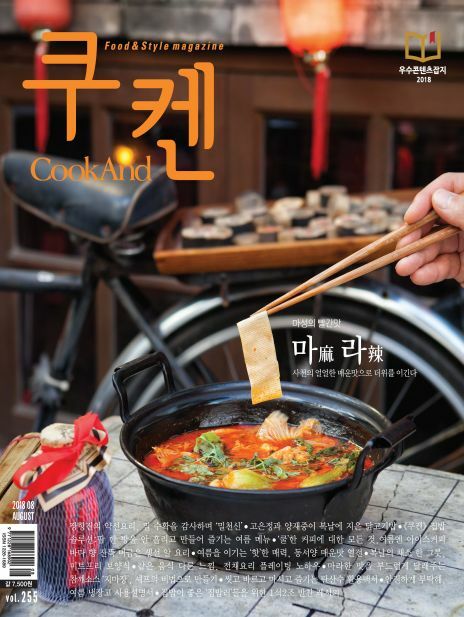 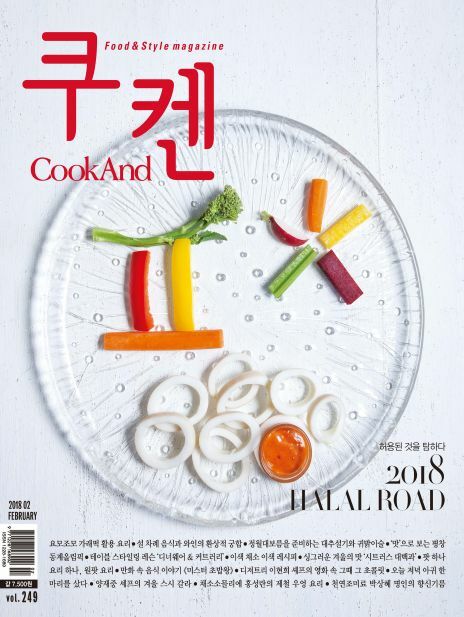 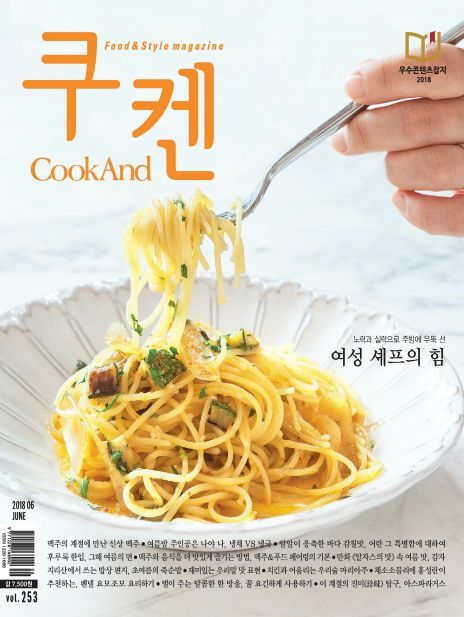 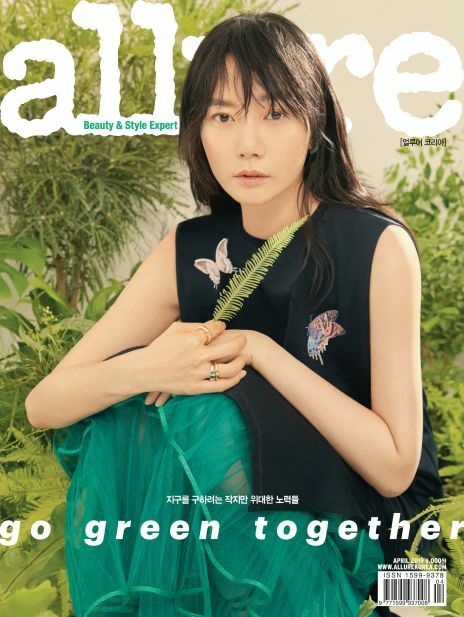 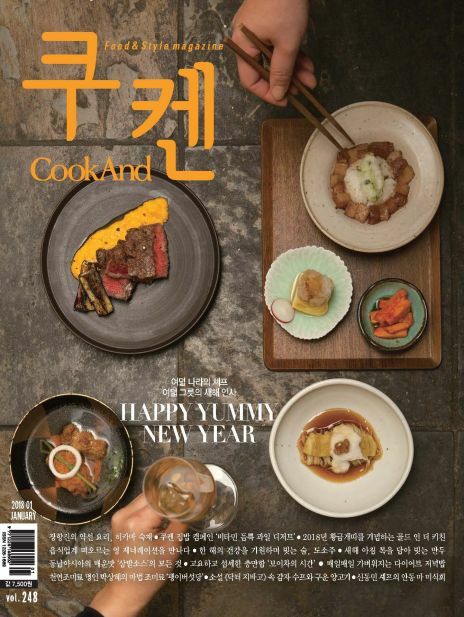 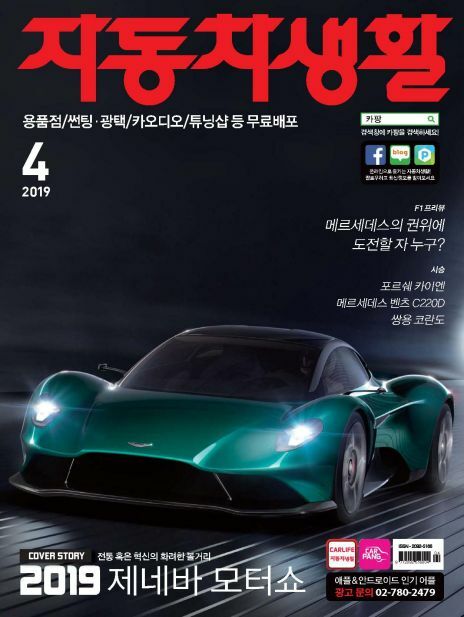 CookAnd, which published its 200th issue in January this year, is a Korean leading cooking magazine that offers a snapshot of the Korean food culture.